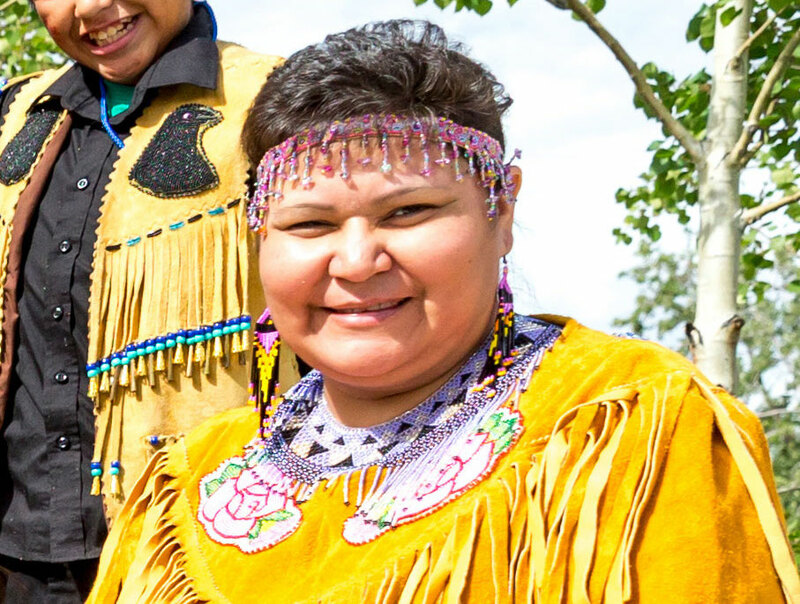 Carmen Baker is the indefatigable leader of the Selkirk Spirit Dancers, a Northern Tutchone dance group comprised mostly of children and youth numbering close to 40 dancers. Carmen is Northern Tutchone and Tlingit from the Crow clan and a member of Selkirk First Nation from Pelly Crossing in central Yukon. Dance troupe leader, community organizer and mother of six, Carmen personifies the leadership and commitment that forms the core of cultural revitalization in many small indigenous communities. The Selkirk Spirit Dancers rehearse weekly in the recreation centre in their village, and they fill several vans for the long journeys to perform at festivals across the North. In just a decade the group has built a dedicated following and recently performed in Alaska and Oregon. A young Tagish and Inland Tlingit man from the Carcross area, Gary Sidney Johnson is helping to revive cultural traditions in his community. 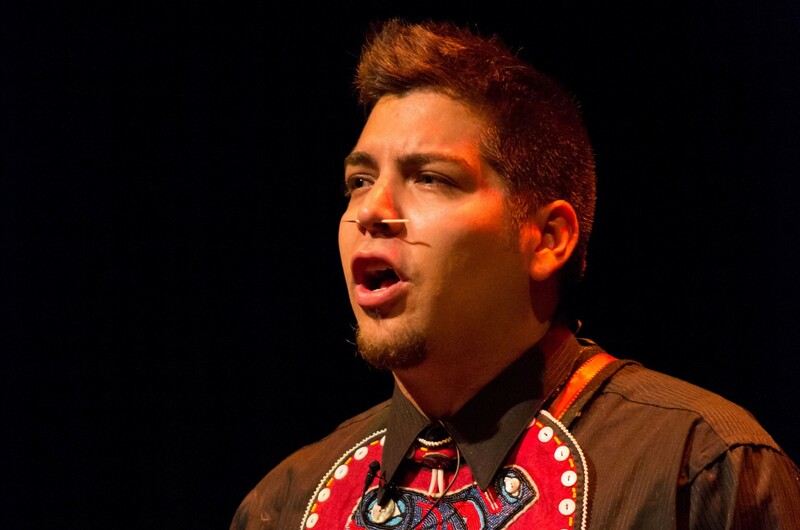 A member of Carcross/Tagish First Nation, Gary is a drummer, singer, performer and native language teacher. He teaches dancing and Tlingit to adults and children, and he is a regular presence at community events. Gary is part of the Dakhká Khwáan Dancers, a troupe of semi-professional Inland Tlingit performers from Southern Yukon. The dancers have performed at the Olympics, in New Zealand, at the Smithsonian, at the Pan-Am Games, and across Canada. They won Canada’s national cultural tourism award. The DKD have a punishing schedule of practices and performances, and Gary has additional responsibilities as a song leader. The DKD also have a junior group of youth dancers. Wayne Price has accumulated more than a lifetime of healing in his career as a Tlingit master carver. After years of self-destructive behaviour, Wayne had a vision quest that changed his life. Today he is one of the most accomplished carvers in Alaska, though his true calling is as a mentor. Wayne and Cherri Price operate Silvercloud Art Center in Haines, Alaska, and run the North Tide Canoe Kwaan paddling group. 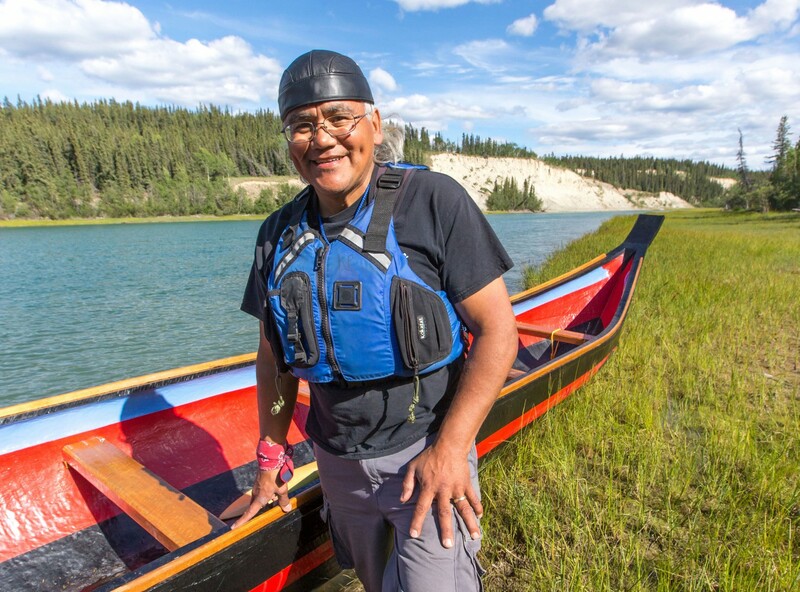 Wayne has helped revive traditional dugout canoes and the Tlingit connection with the sea in Southeast Alaska. Wayne has also found kinship and support among his inland relations. For years he’s travelled back and forth across the mountains to Southern Yukon, sharing his knowledge and skills with First Nations artists and youth in Whitehorse. Chantal Rondeau is a Northern Tutchone/Acadian broadcast journalist, filmmaker, fashionista, and social media dynamo. She’s a member of Little Salmon Carmacks First Nation, and though she thrives on her globetrotting lifestyle, she’s equally content at fish camp near Carmacks in central Yukon. Fashion is her passion, and she is the producer of the most ambitious indigenous fashion show in the North. Chantal is at home online where she’s an advocate for indigenous artists and is outspoken about cultural appropriation. 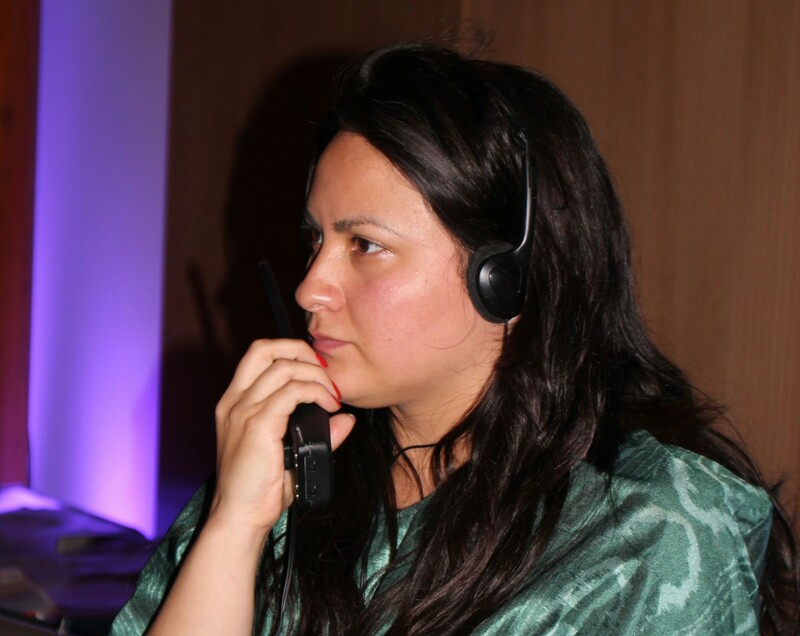 She’s opinionated and well-informed, and over the past decade she became an online presence for indigenous news and pop culture with her blog, The Life and Times of a Modern Day NDN Princess. Chantal was recently listed in the top 5 northern indigenous voices to follow on Twitter. Chantal lives in Colorado with her partner and baby daughter. 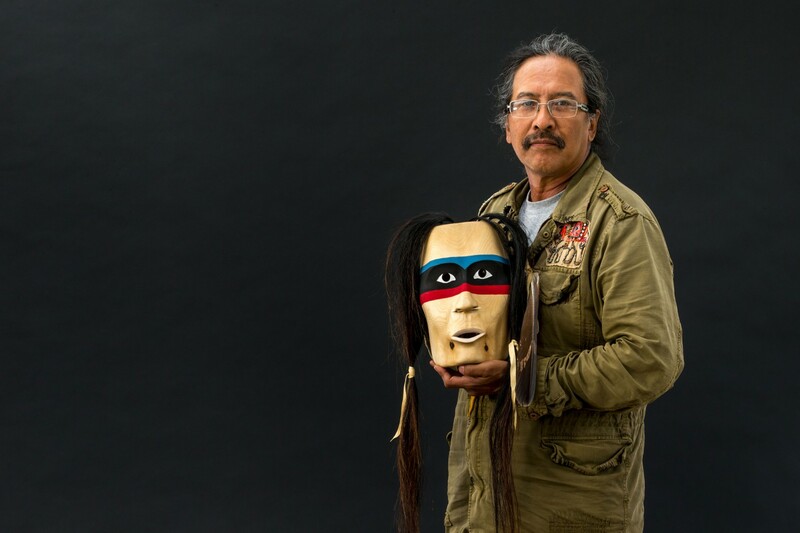 Dennis Shorty is a Kaska Dena sculptor who has spent most of his life near Ross River, Yukon. Dennis has overcome addictions and abuse to become one of the Yukon’s most accomplished carvers. His works are in collections around the world, and his successes take him to Europe and across North America. A skilled woodsman and hunter, Dennis spends much time out on the land and remains connected to his traditional ways. Dennis is also a drummer and singer. He speaks and writes songs in the Kaska language, which connects him with his past and provides inspiration for his music. Dennis teaches and leads drum circles and often drums with the Kaska Dena Drummers. Dennis is also in a band, Dena Zagi, with his German-born wife Jenny. She is at Dennis’ side through everything, including the painful process of reconciliation as a victim of residential school. Their band plays original songs written in the Kaska language about things that are very important to Dennis: his ancestors, his traditional ways, animals, Mother Earth, healing. 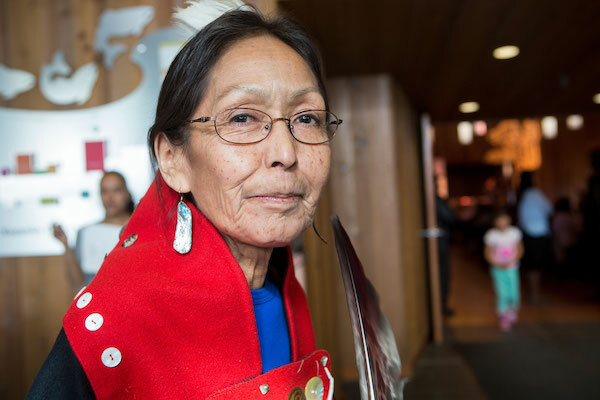 Renowned ravenstail weaver, former chief, respected elder and great-grandmother Ann Smith is a member of Kwanlin Dün First Nation. Ann is one of the busiest people in her community. Her schedule is determined by the activities of 11 grandchildren and a slate of volunteer commitments. Ann steals hours to sit at her loom, where she weaves ravenstail dancing blankets. A fine craft revived after being lost for a century, Ravenstail weaving is painstakingly slow. Regalia created by Ann are held in collections and galleries around the world. Ann’s husband Brian Walker is a master copper artist. Their community has seen more than its share of tragedy, and Ann and Brian use traditional craft, ceremony and reconnecting with the past to offer support. They live next to the Yukon River near downtown Whitehorse. Born in a tent and raised in the Southern Tutchone village of Burwash Landing, Diyet is an accomplished songwriter and singer. Diyet has had to dig deep, first finding her voice as a child, leaving home to pursue her dreams, building a hard-scrabble career, and eventually choosing to come back to Burwash Landing where she found fulfilment and success as a recording artist. 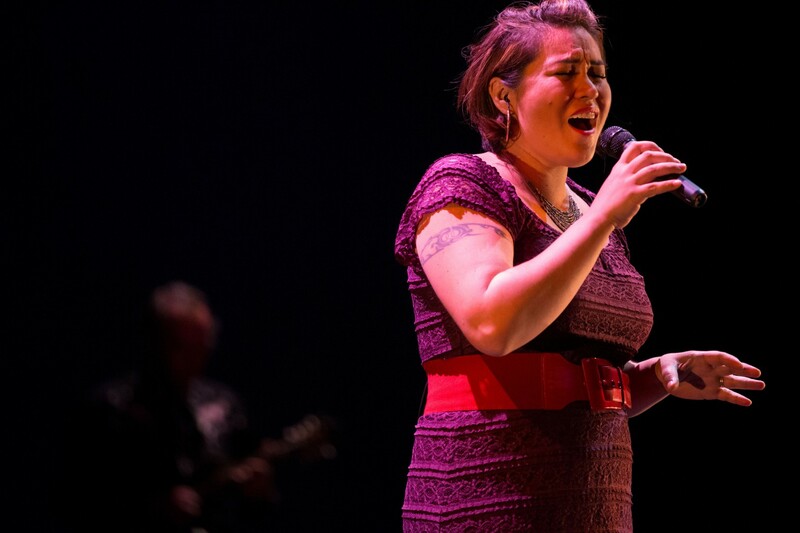 A member of Kluane First Nation, Diyet is blending old and new in music and life. She juggles traditional activities and a young family with touring and the demands of a career in music. She writes and sings in English and Southern Tutchone. Her debut album, The Breaking Point, was nominated for “Best New Artist” and “Songwriter of the Year” at the Aboriginal People’s Choice Music Awards in 2010 and 2011, “Album of the Year” at the Canadian Aboriginal Music Awards and remained on the Canadian Aboriginal Music Countdown for 24 weeks. She released her second album, When You Were King, in 2013, and a new album is in the works for 2017.